Introduce your students to the future of education. This free quest from Classcraft and the Discovery Educator Network brings virtual reality straight to your classroom. Watch 360-degree VR video — from swimming with sharks to freeboarding in San Francisco — directly in your browser or by using your favorite headset. 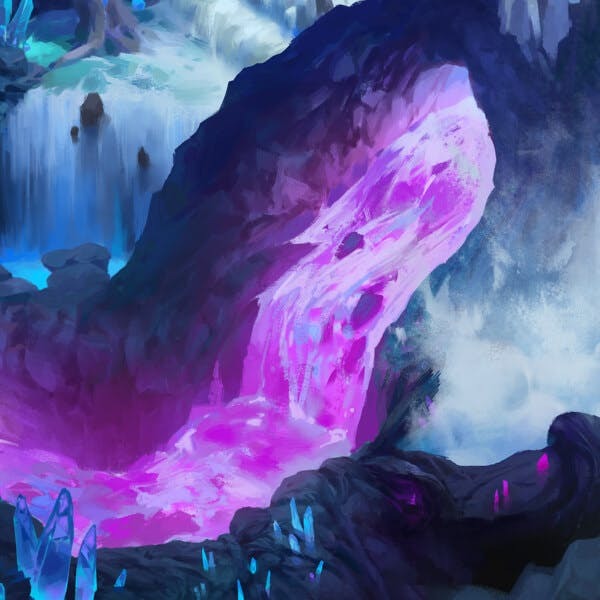 Have students reflect on the video content with lesson activities that develop their critical thinking and language skills, all while discovering a beautifully illustrated story that takes them deep into a mysterious cave in Classcraft’s world.